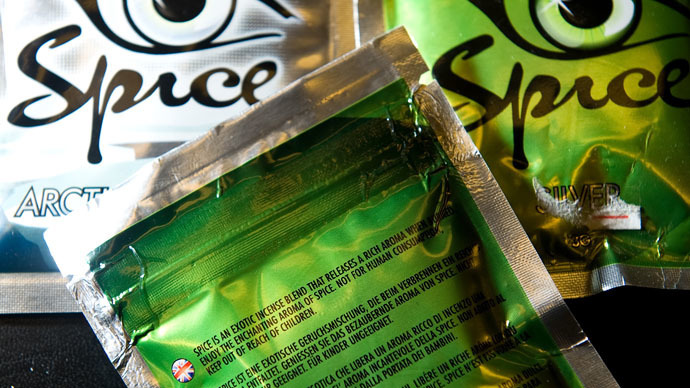 Sales of legal highs will be pushed underground into the “deep web” if the UK government succeeds in banning psychoactive substances, a European drug agency has warned. Social media channels and the hidden web, also known as the deep web, are already emerging as substitutes to high street shops and publicly listed websites for the growing trade in legal highs. Drug experts warn the business will be pushed further into “gray marketplaces” in the face of a blanket ban. The European Monitoring Centre for Drugs and Drug Addiction (EMCDDA) said the rapid growth of the legal high trade poses “major challenges” to law enforcement and drug control policies. Home Secretary Theresa May has proposed a blanket ban on psychoactive substances on the grounds they are damaging to health. “The problem of them being called legal highs is it gives the wrong impression to everybody. These are things that will do you great damage and, in extreme circumstances, somebody can die as a result of taking them,” she said in April. “Obviously we would need to look at the exact legislation but introducing a blanket ban on legal highs is the principle we are working on,” she added. However a recent EU public opinion poll throws into question the effectiveness of such a blanket ban. The Eurobarometer survey shows the highest level of legal high use among young people in the last 12 months was in Ireland, a country where the substances have been banned since 2010. EMCDDA say the underground market is capable of adapting to government restrictions. Stealth packaging enables online dealers to hide their product in everyday objects, such as free sample shampoo bottles attached to magazines. Paul Griffiths, the EU drug agency’s scientific director, told The Guardian that “cryptomarkets” or “deep web” marketplaces that can only be accessed via encryption software pose a major challenge to law enforcement. “These allow goods and services to be exchanged between parties anonymously. Evidence is now emerging of so-called gray marketplaces – online sites selling new psychoactive substances which operate on both the surface and the deep web,” says EMCDDA’s annual report. “The deep web is part of the internet that is not accessible using standard search engines. There, drug sales can take place within marketplaces, within decentralized networks and between individuals,” it added.